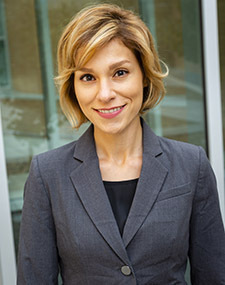 Dr. Sepideh Raei is an Assistant Professor of Economics in the Jon M. Huntsman School of Business at Utah State University. Coming from the valley of fire, Sepideh earned her PhD from Arizona State University in May 2018. She earned her Master in Economics in 2013 from Simon Fraser University and her undergraduate degree in Biomedical Engineering from Iran. Her research interests lie in the field of Macroeconomics and Public Finance. She teaches introduction to economic institutions, history, and policies.